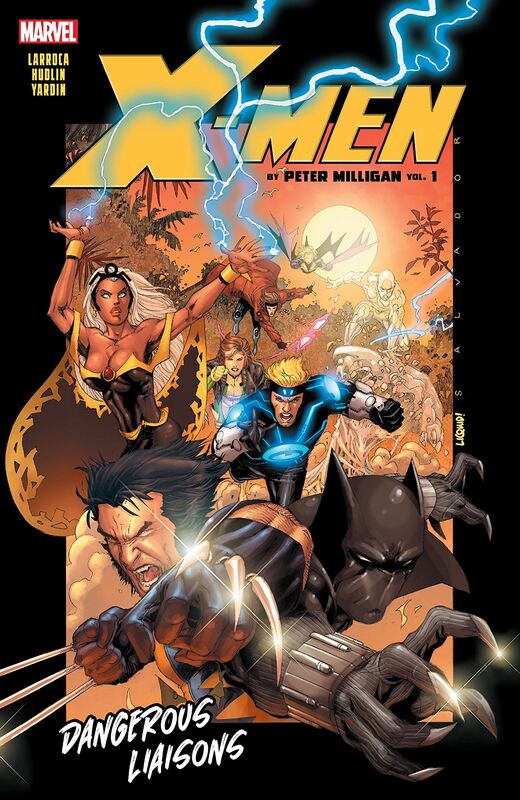 Collects X-Men (1991) #166-176 and Black Panther (2005) #8-9. 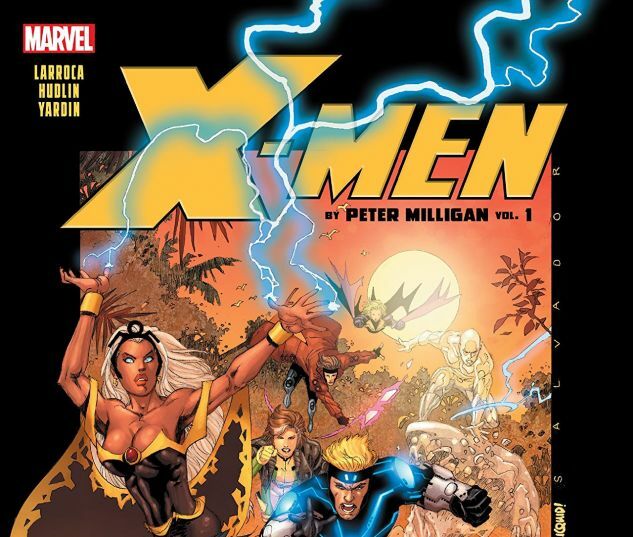 A new X-Men era begins, courtesy of Peter Milligan! The X-Men travel to Antarctica after an S.O.S. from a colony of mutants, but what they find is shocking — bodies everywhere, and the word Golgotha written on the walls in blood! With Emma Frost offering cryptic answers and madness beginning to gnaw at their minds, can the X-Men keep the rest of the planet from suffering the colony’s gruesome fate? Then, a bizarre love triangle threatens to tear the team apart — or at the very least, leave Rogue flaming mad with Gambit! Why does Mystique want to join the X-Men? And will the team grant membership to their old foe?! And an investigation into mutated animals in Africa leads Storm and the X-Men into a wild adventure — alongside the Black Panther!